These projects were created and developed either in my free-time or in pursuit of my degree. This link will showcase many case studies of work accomplished in the Sport and Social, Digital Media space. 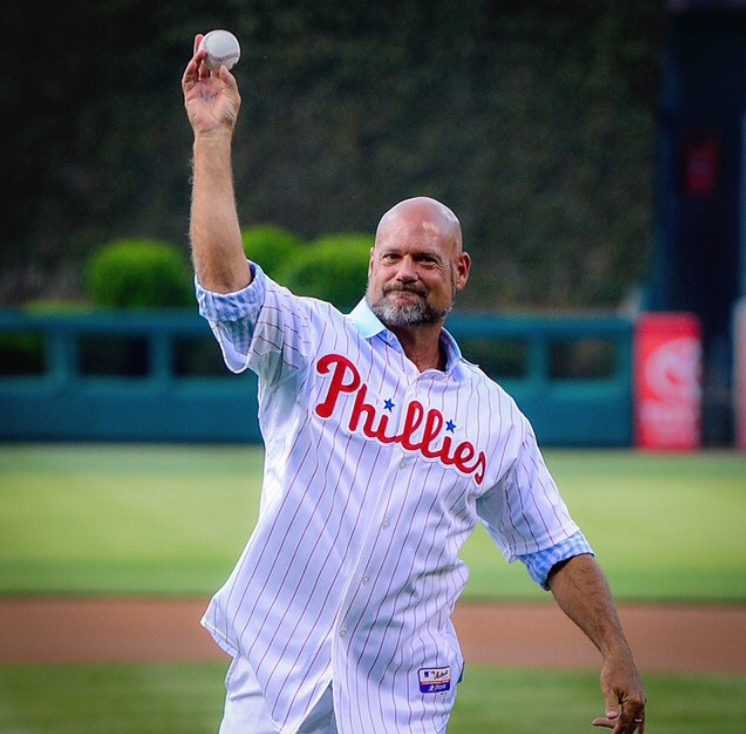 As the Director of Social Media and Marketing, social media, video, content and press release fill up my portfolio for The Darren Daulton Foundation.